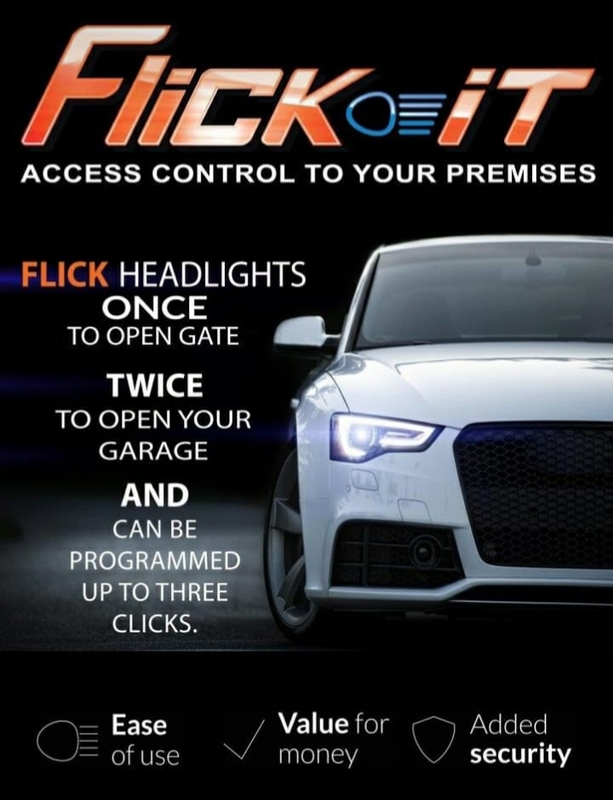 Replace the remote controls for your gate and garage doors with the flick of your headlights with Flick It. 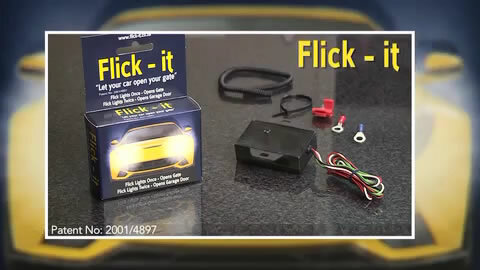 Flick It is a patented microprocessor small device that is installed onto your vehicle. This device is picked up by standard gate and garage door receivers and can also transmit the signal over a good distance of up to 40 meters away. 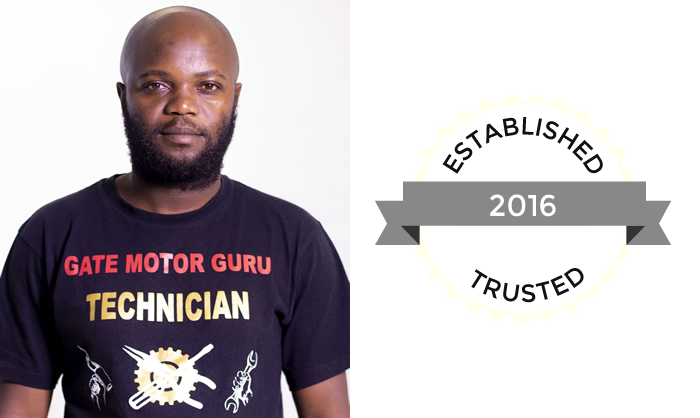 Each Flick It device can store up to 3 codes, thus eliminating the need to carry a bunch of unnecessary remotes around on your key-chain.